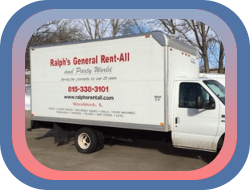 Ralph's General Rent-All | Your trusted source for sound advice, dependable equipment, and supplies. 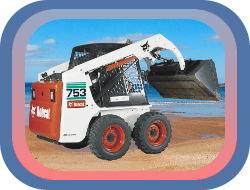 Your trusted source for sound advice, dependable equipment, and supplies. 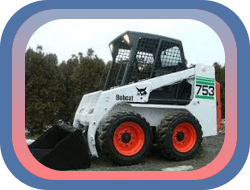 We offer a full selection of Moving, Lawn & Garden, Construction Equipment, Party Goods & Entertainment Supplies. Whether you're the occasional Fixer-Upper or a skilled Tradesman, we have the tools you need. 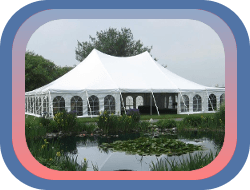 For Parties, we offer everything from Serving Ware, Audio-Visual Equipment, Tables & Chairs, Dance Floors, Stages, Platforms, Wedding Tents & Canopy Rentals. 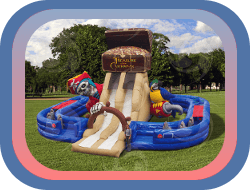 Bounce Houses & Inflatable Games. 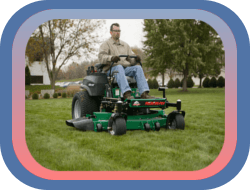 Small Engine Repair & Tune-Up services. PROUDLY Serving The Fox Valley : Woodstock, Crystal Lake, Marengo, McHenry, Harvard, & Wonder Lake.